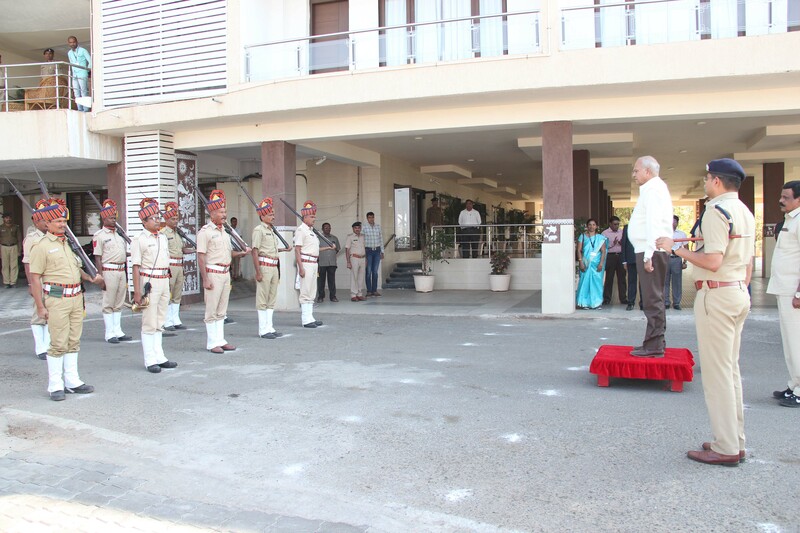 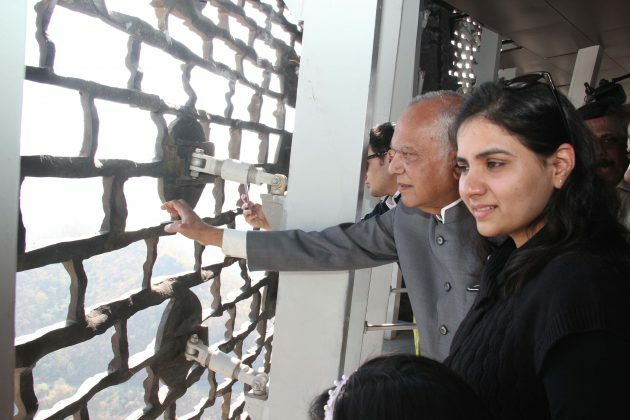 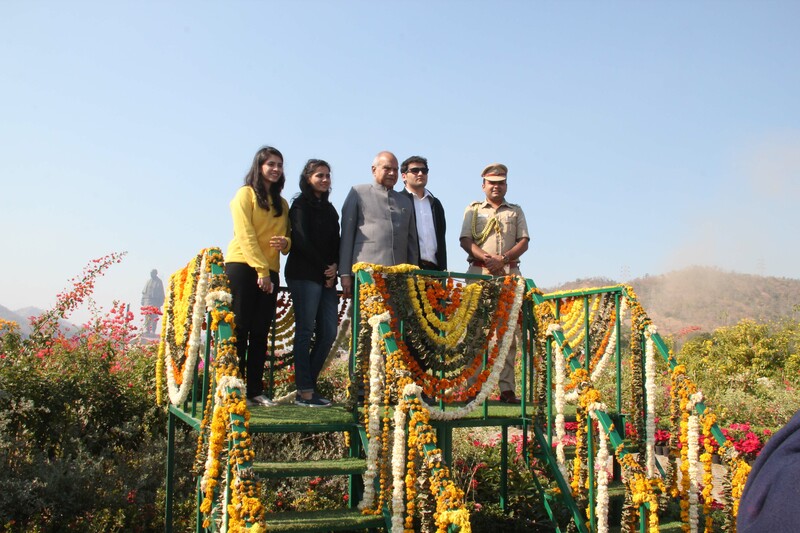 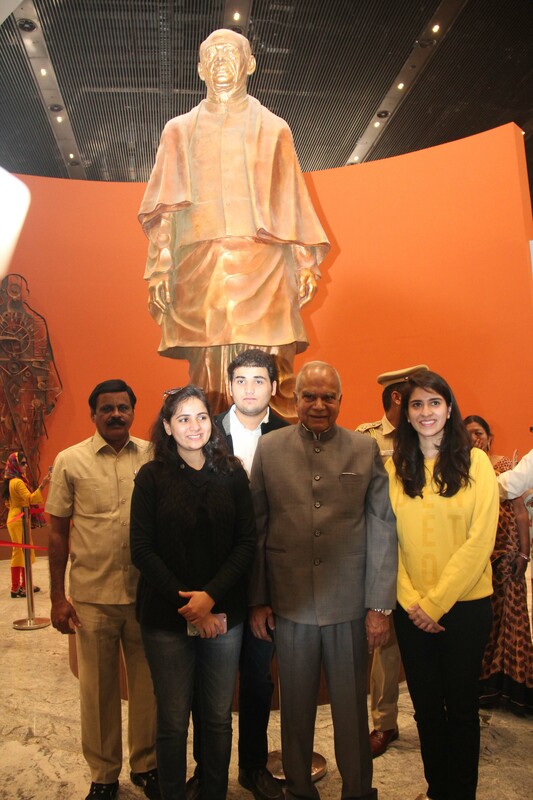 Tamilnadu governer Banwarilal Purohit on Sunday visited the world’s tallest Statue of Unity at Kevadiya. 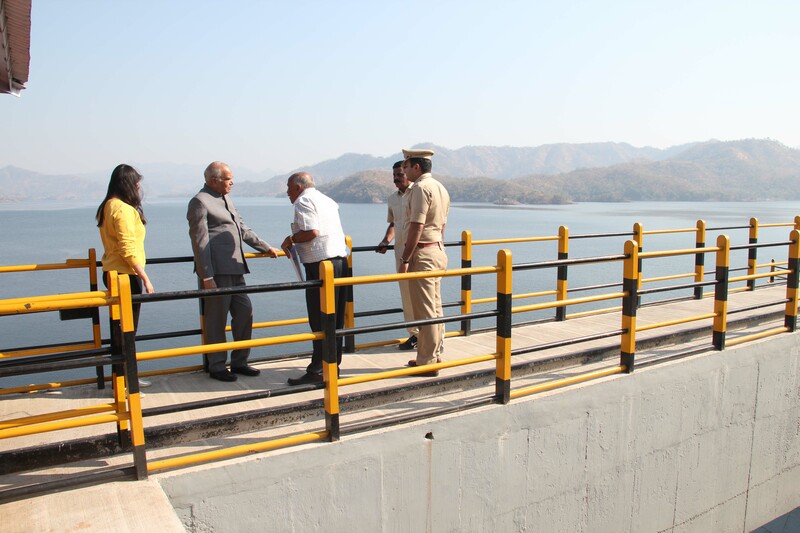 He gathered the information about the construction work and then went to the viewing gallery for the beautiful view of Sardar Sarovar Dam and the nearby area. 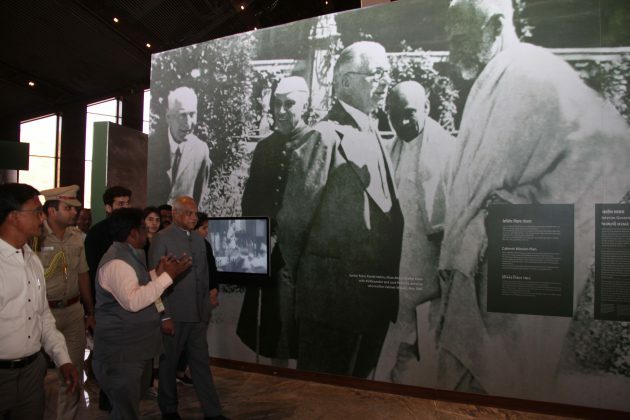 He then went to the amphitheatre and watch the film on Sardar Patel sitting with people like a common man. 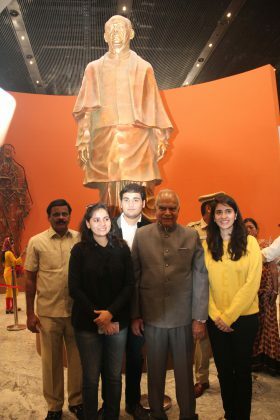 He also visited the library and the exhibition at the place. 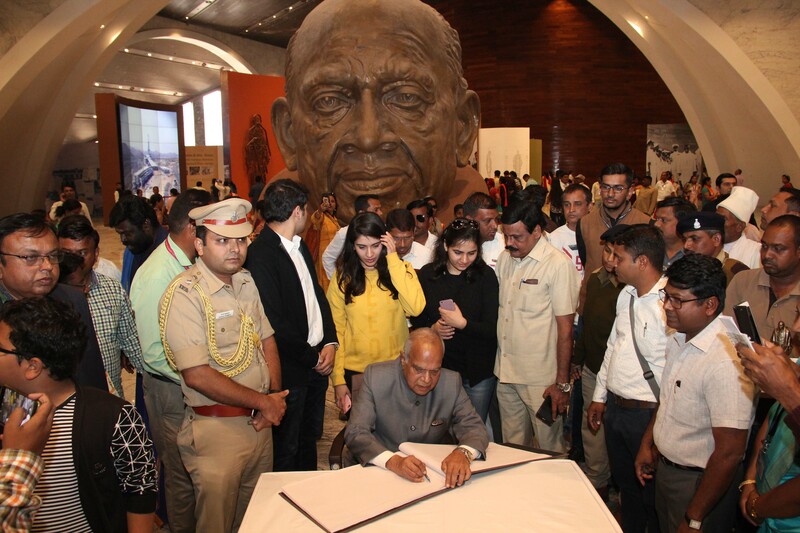 He wrote in the visitors book about Sardar Patel efforts to unite 562 princely estates for undivided India and Statue of Unity is the perfect tribute to the great man. 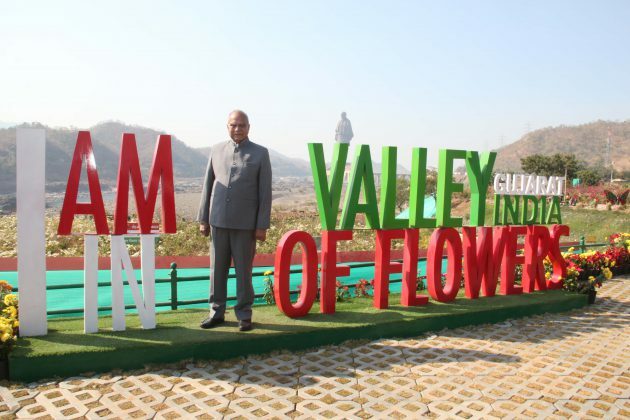 Later on he witness the flower show at the valley of flowers there and visit the Sardar Sarovar dam. 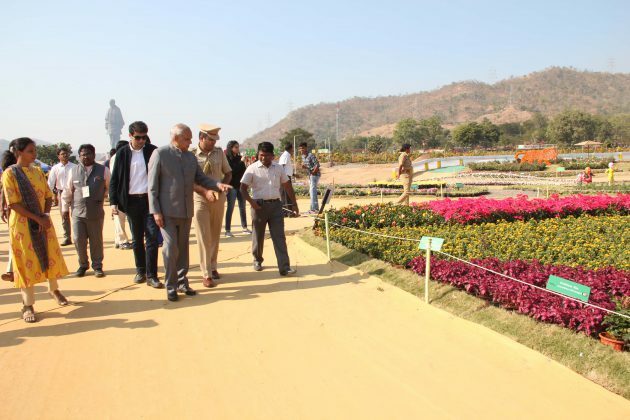 His family, Narmada district deputy conservator of forest Dr. Shashikumar and other officials accompany him during the visit.